Naga Chaitanya is following the footsteps of his grandfather ANR. Popular writer Vijayendra Prasad has penned a beautiful story for Naga Chaitanya. Rumours are doing rounds that this film will be a modern version of Devadas. Akkineni Nageswar Rao has already done a movie titled Devadas during his acting tenure. The story penned by Vijayendra Prasad is also on the lines of Devadas, but this will be a modern version suiting to the current sensibilities. Currently they are on the lookout for a good director to execute this film. The banner that will make this film is also been kept as a secret. 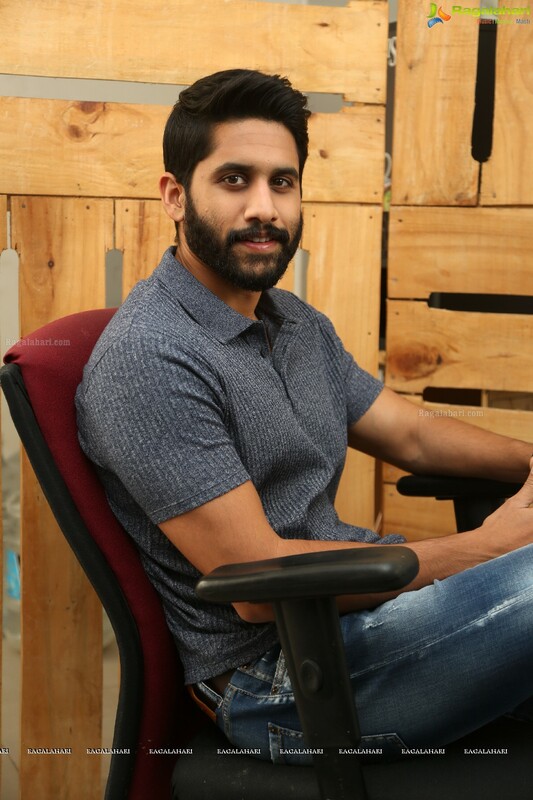 Presently Naga Chaitanya is shooting for the film Majili. Samantha Akkineni is the leading lady of this film.